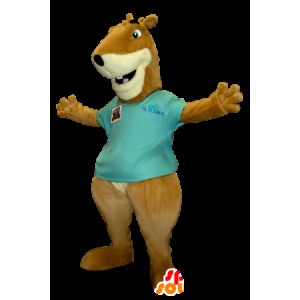 Mascot of Brown squirrel tic and tac with his tunic blue but easily customizable to wish (send requests by email) for sale on our website event for all. 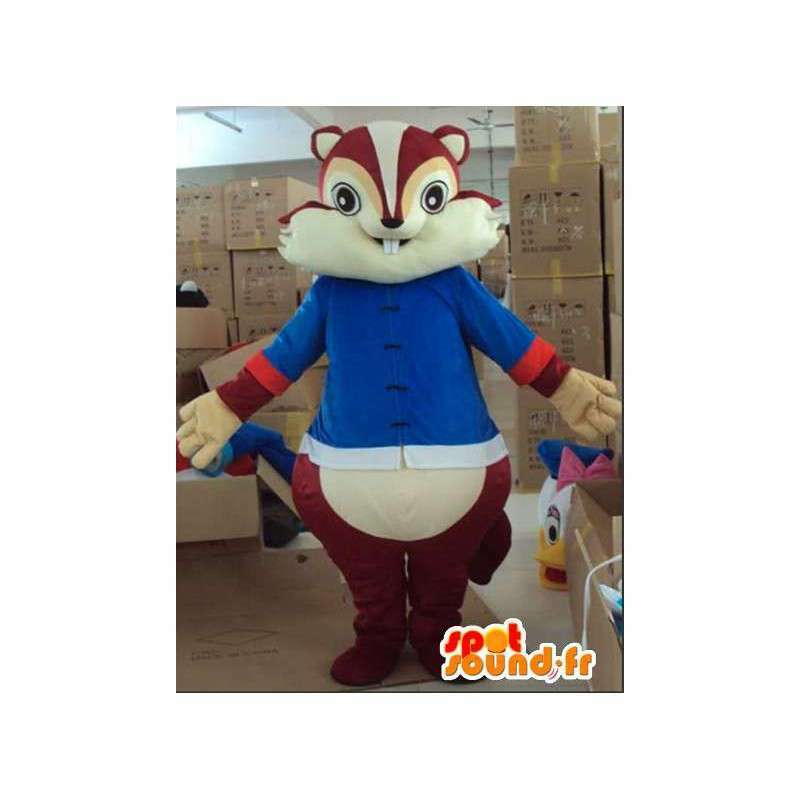 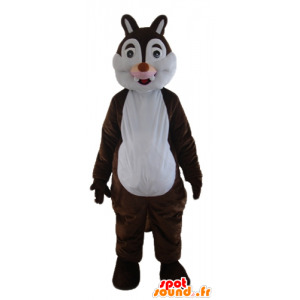 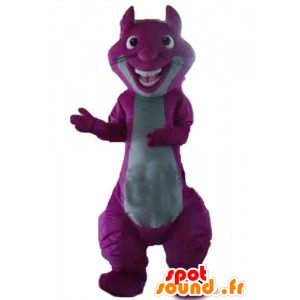 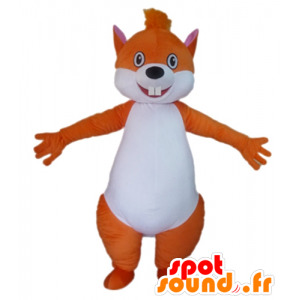 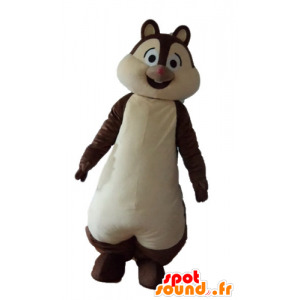 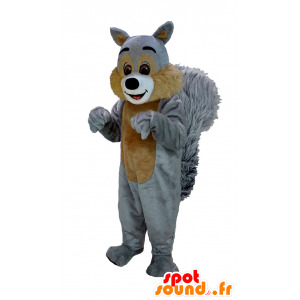 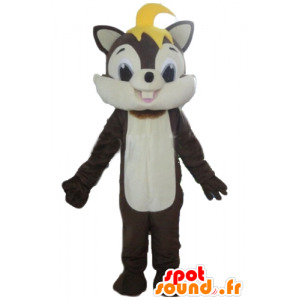 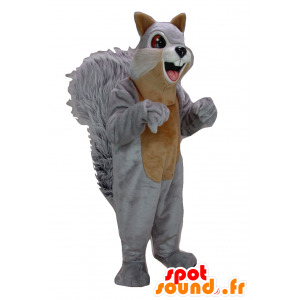 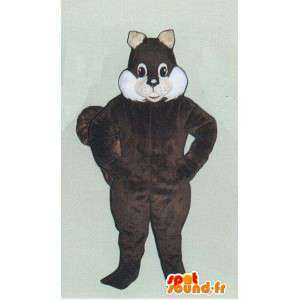 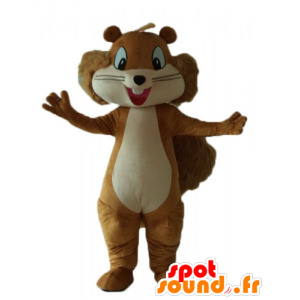 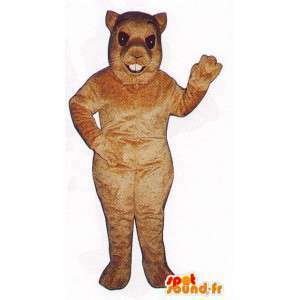 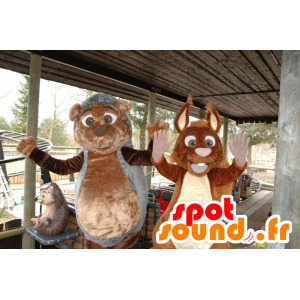 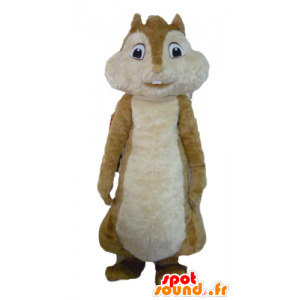 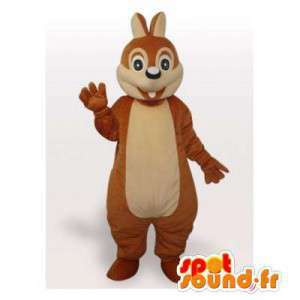 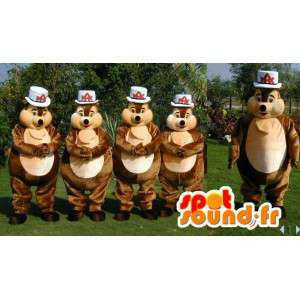 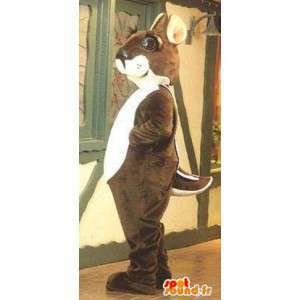 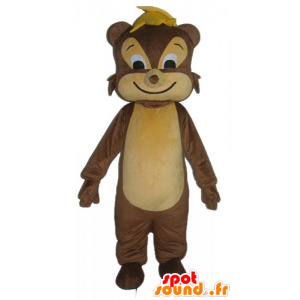 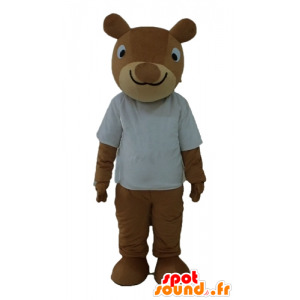 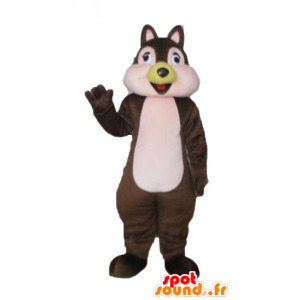 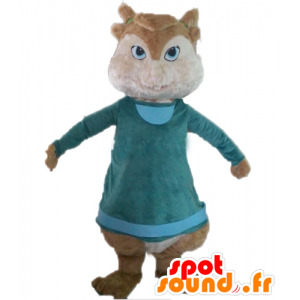 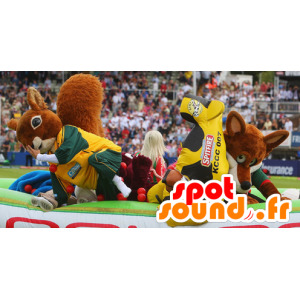 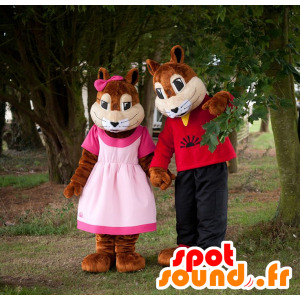 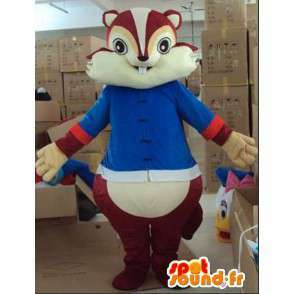 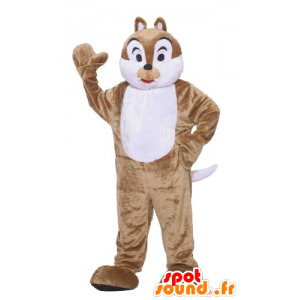 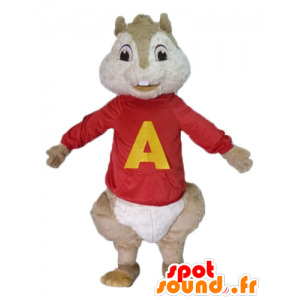 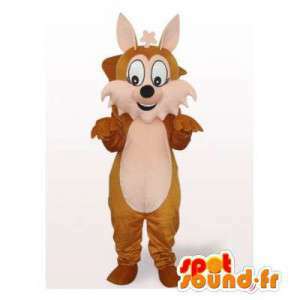 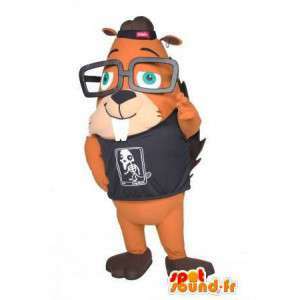 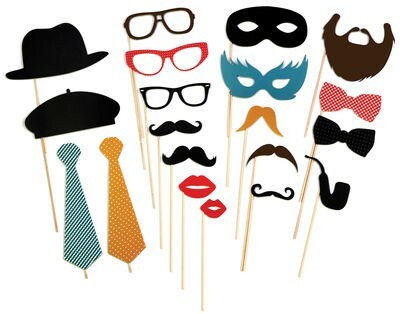 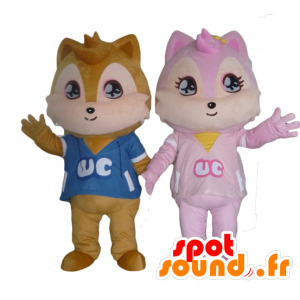 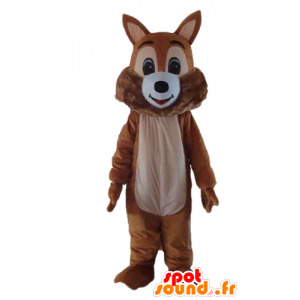 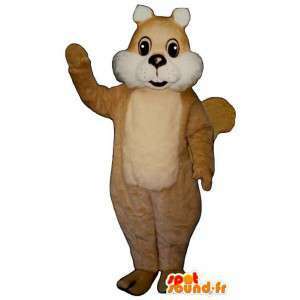 With our squirrel suit, arrange the best parties or even animated theme parties. 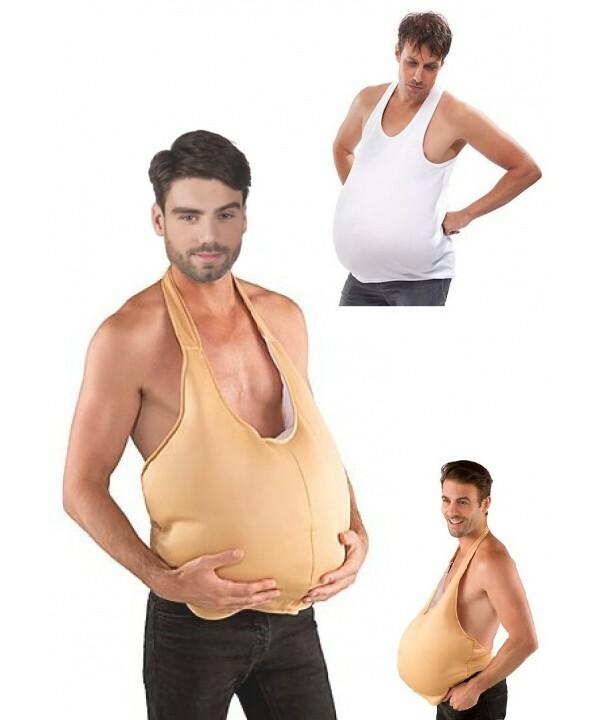 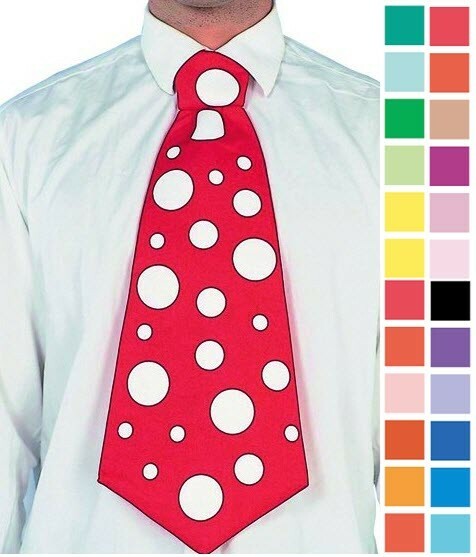 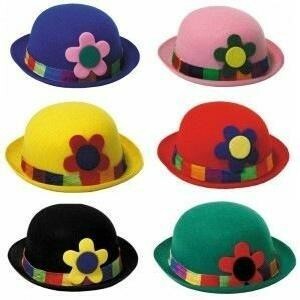 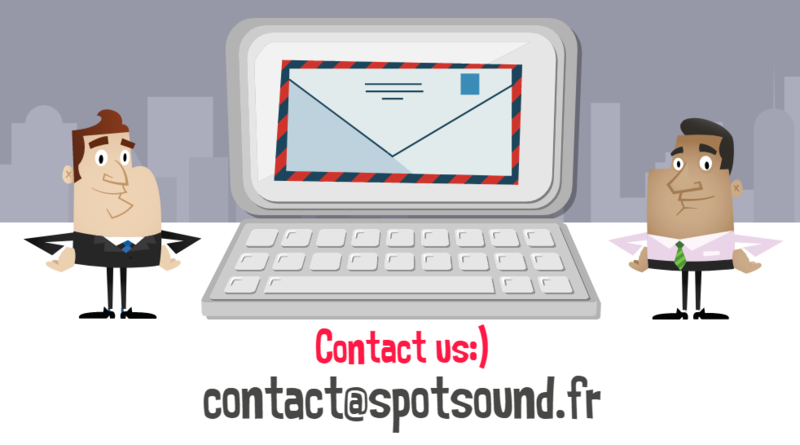 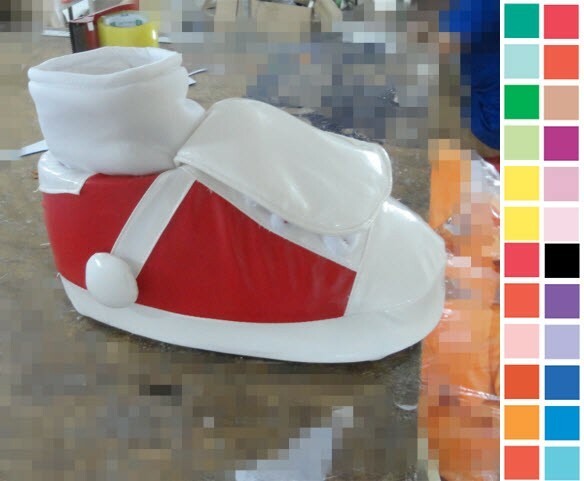 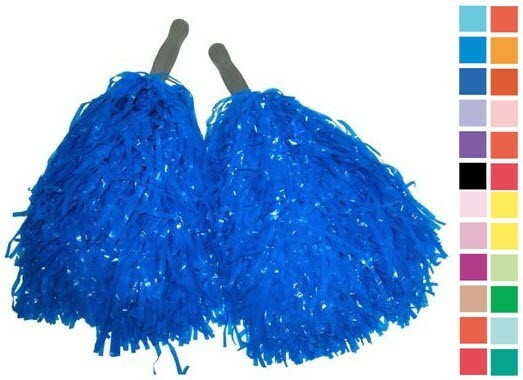 Variations in different sizes as well as a fast delivery service.